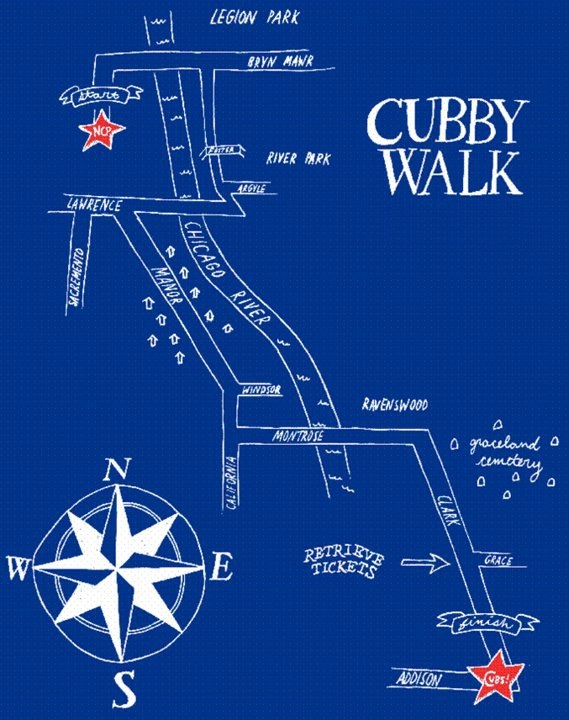 Cubby Walk is our annual walk-a-thon from Northside to Wrigley Field. 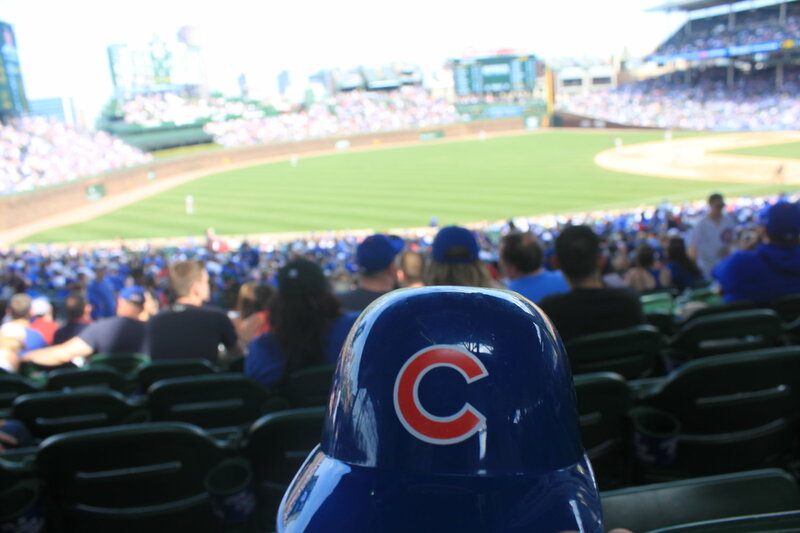 Students raise money for lab equipment, supplies, books, colloquium resources, athletic equipment, and much more with a 5-mile walk to Wrigley Field then attend the afternoon ballgame with their friends. It's an opportunity for our students to have a lot of fun while helping their school. ONLINE DONATIONS are encouraged, go to the Cubby Walk web page HERE to pay online. Spread the word! Click on the link, copy the URL and email it to your friends and family. A minimum donation of $40 or more will get your student an event t-shirt (winning design from school design contest), game ticket, future off-campus lunch, and a chance to win some great raffle prizes. 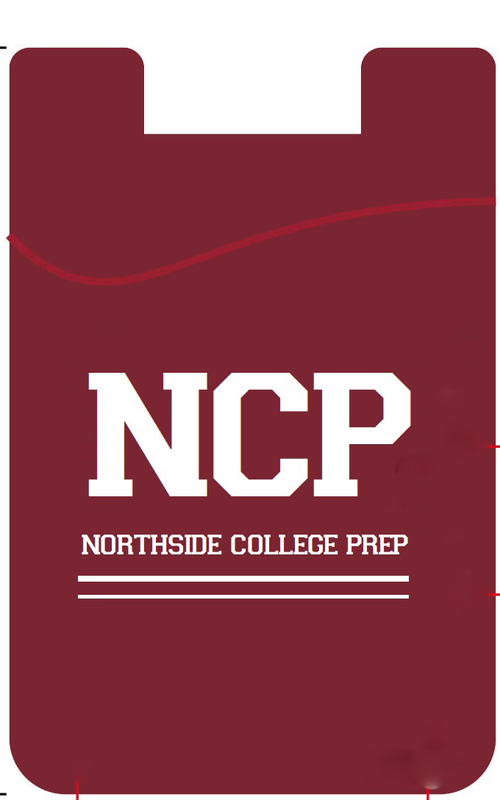 Pay online and receive an exclusive NCP silicone phone wallet (while supplies last)! Every student that turns in the packet envelope with a completed permission form, donation form and payment (if not made online) by April 12, will be invited to the Ice Cream Party on May 24! Top student fundraisers for each grade level will win incredible prizes! Top senior will receive 4 additional graduation tickets! Top junior will choose either a VIP parking spot in the main lot or 2 senior prom tickets! Top sophomore will receive a free parking pass in the student lot! Top freshman will receive his/her own locker for sophomore year!! Participating seniors get a chance to win a $1,000 college scholarship! Seniors also can win the prize of choosing the location of their graduation seats! Freshmen, sophomores and juniors have a chance to win: an extra set of textbooks next year; priority choice of location of their locker for the new year; off-campus lunch + 3 friends! All students can win gift cards, and a week of choosing hallway music! Lots of incentives for participating in the Cubby Walk! Sign Up for All Volunteer Opportunities HERE. Hurry - spots fill fast! Sign in, and meet in school office conference room to count money and check permission slips. Assist with student shirt distribution, chaperone students and man checkpoints along the walk-a-thon route. Depending on your assignment, you may finish earlier in the day. We ask chaperones to donate $20 for their game ticket and event t-shirt. When signing up, provide your t-shirt size. 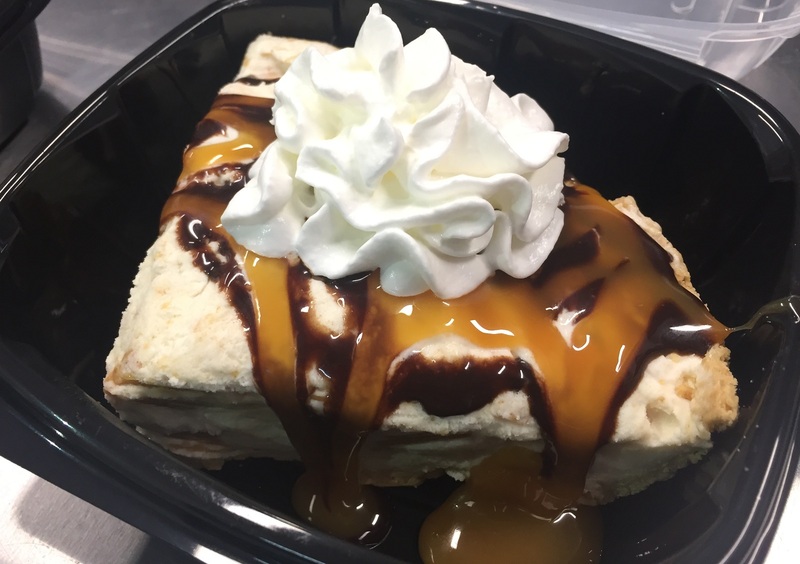 Serve ice cream and toppings to the students that returned their packets and donation by April 12. Contact Cubby Walk Chair, Elizabeth McManus, at elizabethmcmanus@comcast.net.